Join the Yeti mailing list for updates! 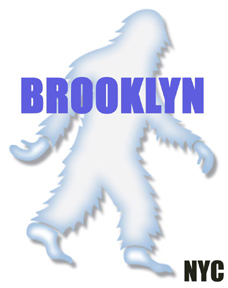 Copyright 2009, 2014, 2016 Brooklyn Yeti / Williamsburg Yeti / Yeti NYC. All rights reserved.